Coming Soon – Pediatric Medicine! 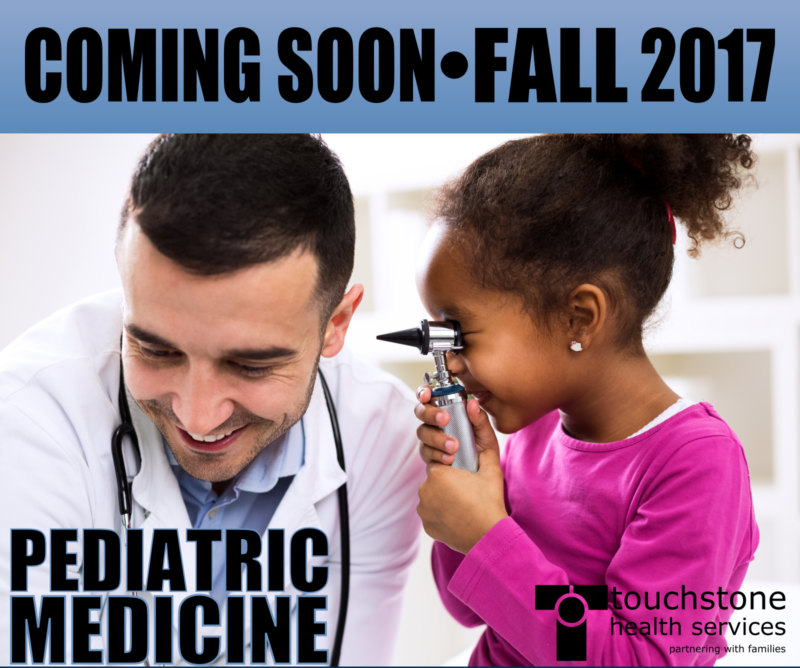 Touchstone Health Services is excited to announce the inclusion of Pediatric Medicine to our growing list of programs and services provided to the community. The addition of Pediatric Medicine will help with the growing needs of our community to provide the integrated care model to our members. This will allow for us to provide both physical and behavioral medicine in the same location. We are committed to offering the highest quality of integrated care to our members and their families. 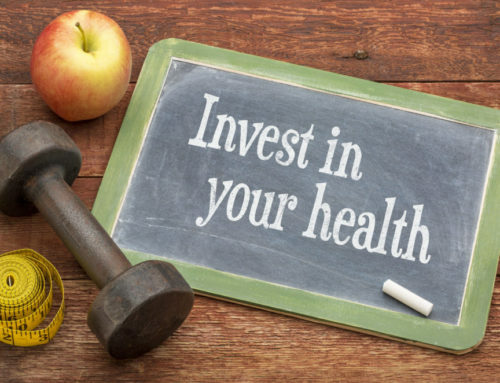 The main goal with integrated medicine is to improve the physical and behavioral health and wellness of our members by providing access to whole health person centered care under highly qualified professionals in a shared safe and comfortable environment. This journey will begin by providing our current member population of infants, children, adolescents and young adults with these services, but strive to offer primary care services to adults and families by 2018. 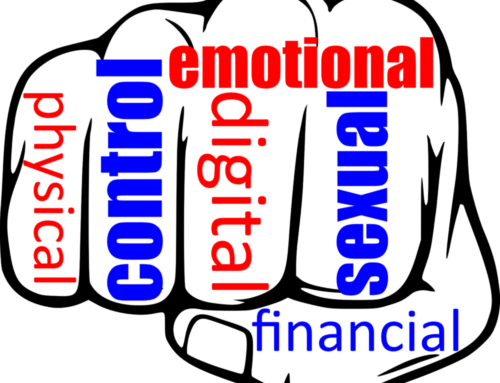 The integrated health care model is built on the concept that members will have highly motivated teams of providers across both physical and behavioral health domains designed to offer whole health person centered care by working together on shared goals and communicating actively and openly on a regular basis. 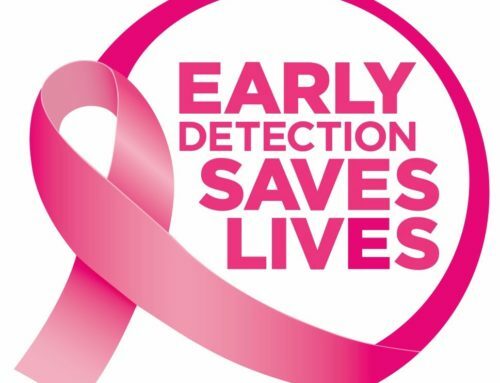 Our team members will use screenings, strong communication, and therapeutic interactions to assist members and families in identifying personalized, meaningful and attainable treatment goals. 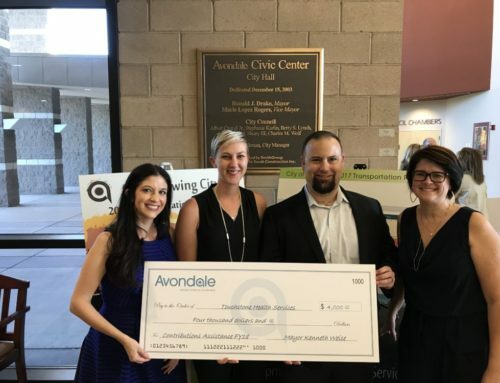 These services will begin to be provided to our members out of our Avondale Center, with plans to include both our Mesa and Phoenix Centers in early 2018. Please check back with our website for further information about our integrated care clinic and our growing programs and services here at Touchstone Health Services.